Trending at $18.49Trending price is based on prices over last 90 days. 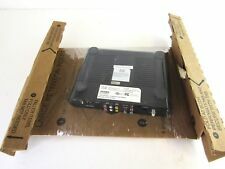 AT&T U-Verse ISB7005 Cisco Cable Box Wireless TV Receiver Remote Power Supply. 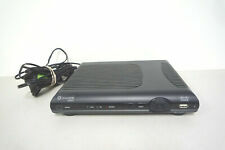 8 product ratings - AT&T U-Verse ISB7005 Cisco Cable Box Wireless TV Receiver Remote Power Supply. This page was last updated: 22-Apr 09:39. Number of bids and bid amounts may be slightly out of date. See each listing for international shipping options and costs.